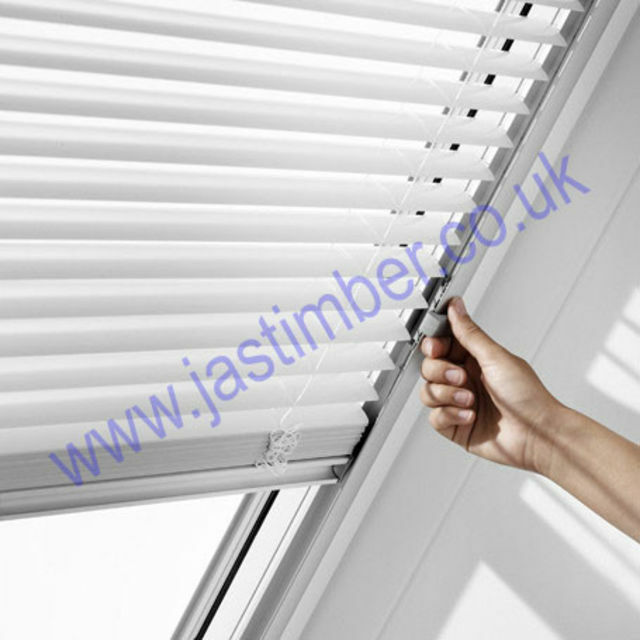 Genuine Roto Roof Window Blinds, External Roller Shutters, Awnings & Accessories from JAS Timber Merchants, Blackburn, Lancashire. Choose from Standard Roller Blinds, Exclusive Roller Blinds, Blackout Roller Blinds, Pleated Blinds and Venetian Blinds. Roto offers a large choice of individual colours and decors, and a wide range of accessories. 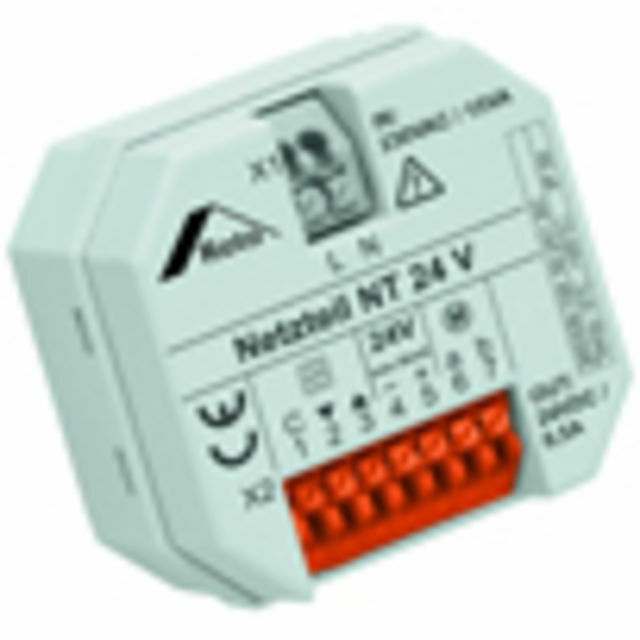 There is a range of Electric Openers and Roof Window Shutters. Roto Blinds and Accessories are of the highest quality, always fitting perfectly in Roto Roof Windows. If there is no window Serial Number given, we cannot take any respon­sibility if the blind does not fit! - "Roof Blinds are made to your order, so are Non-Returnable Products"
Carrier Delivery is possible on Roto Blinds @ £11.40 +vat per order; ( Zone A mainland - poa other zones). E. & O.E. see T&C - We do try to keep prices and specifi­cations of Roto Rooflight Blinds correct, but mistakes can be made! Please let us us know if you do spot any errors - thanks.